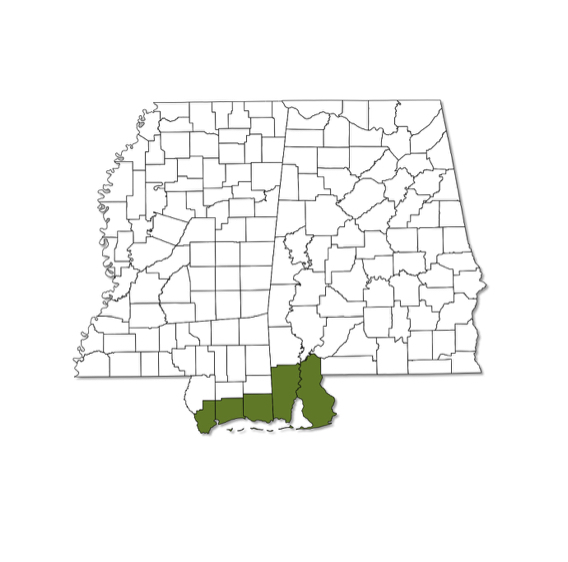 Restricted to the coastal counties of Alabama and Mississippi and found almost exclusively in salt marshes. Long narrow forewings and "racing stripes" on abdomen are characteristic of this genus. 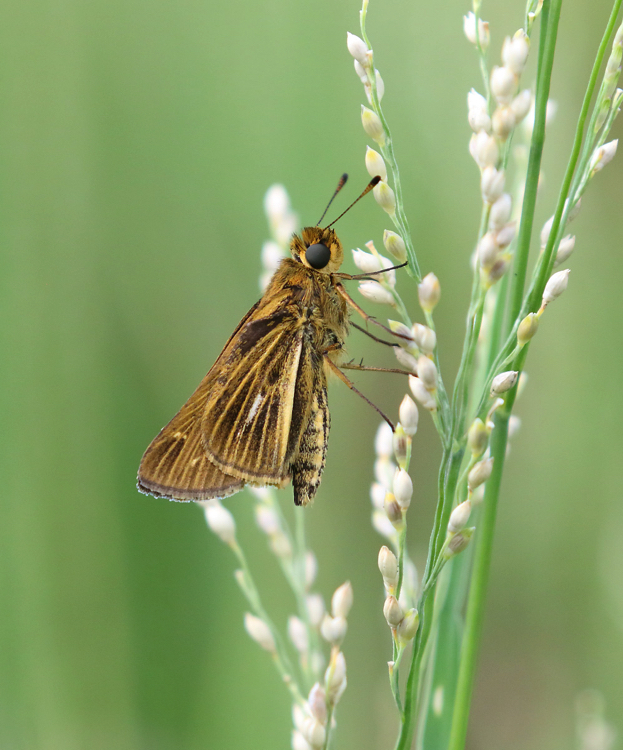 The Salt Marsh Skipper has a long pale streak and yellow veins on the hindwing.